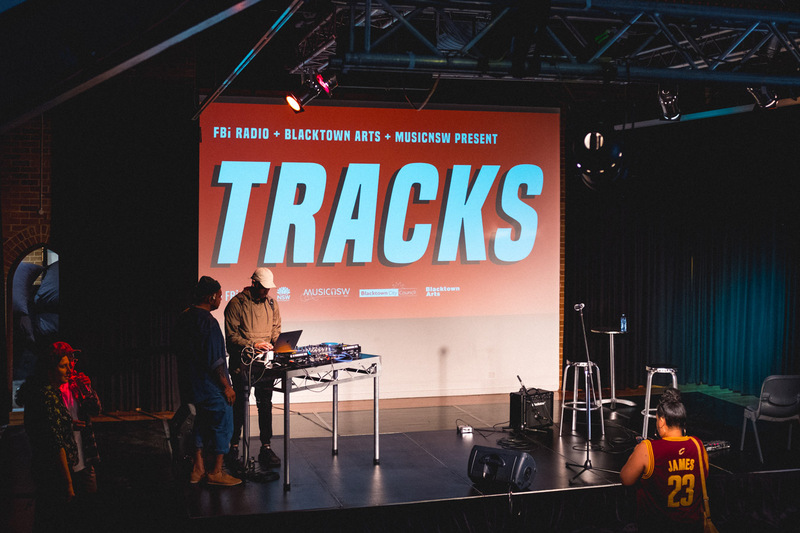 Our third and final instalment of Tracks was a pretty special one. 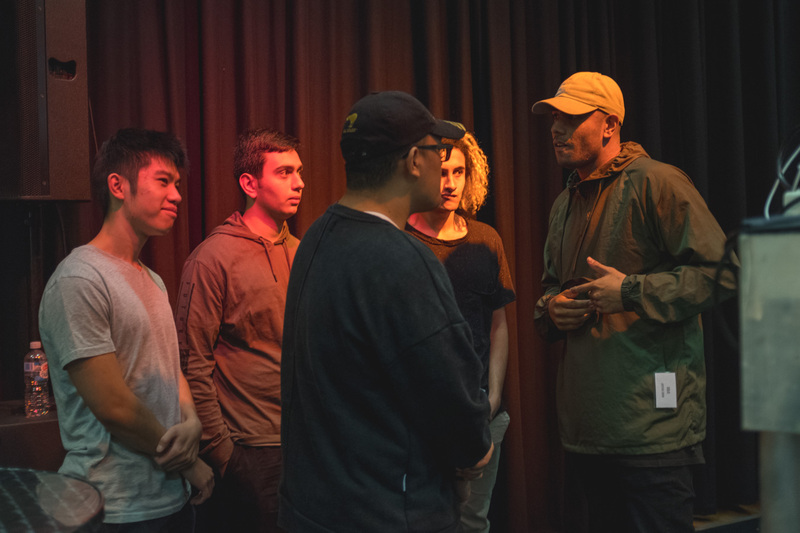 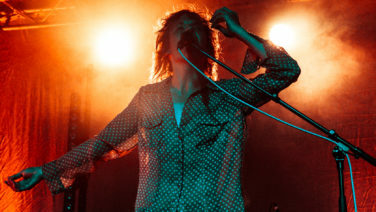 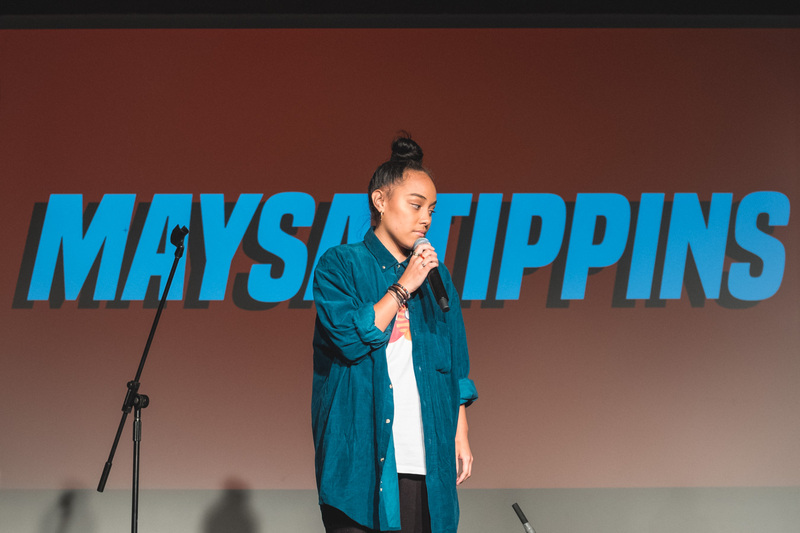 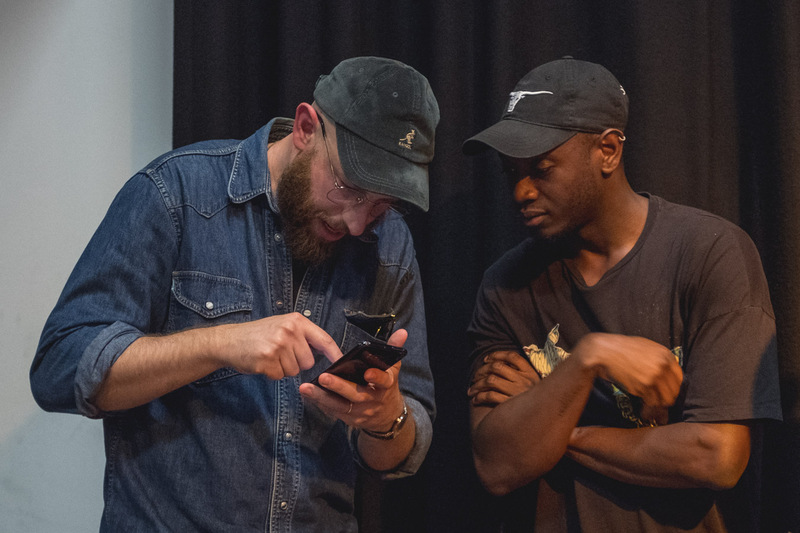 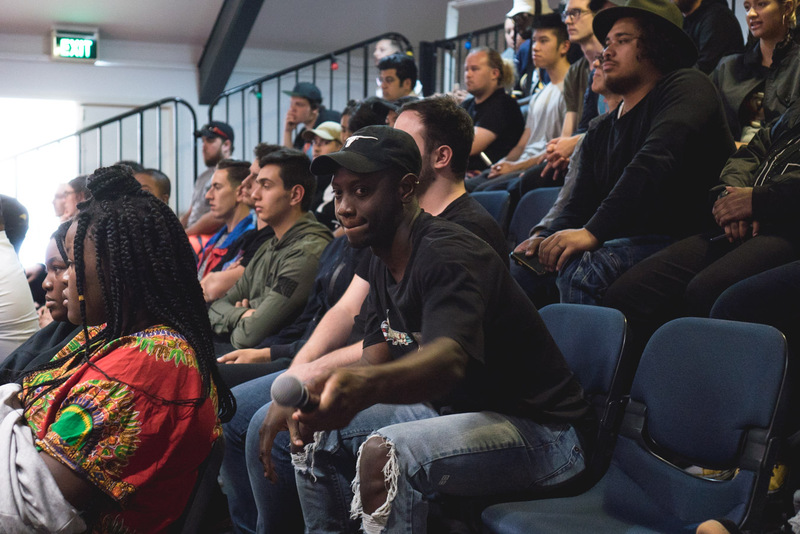 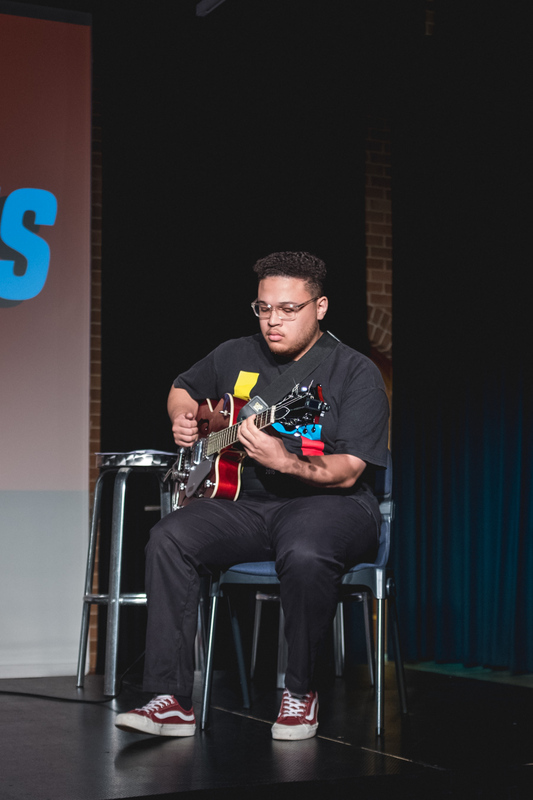 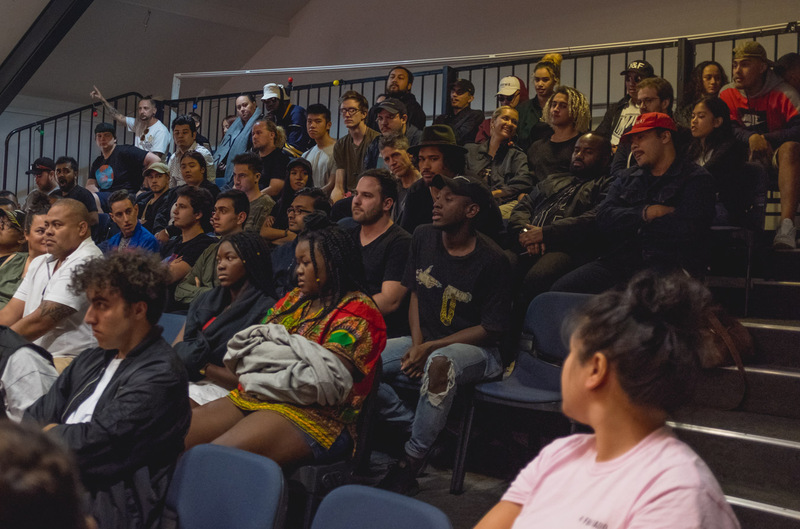 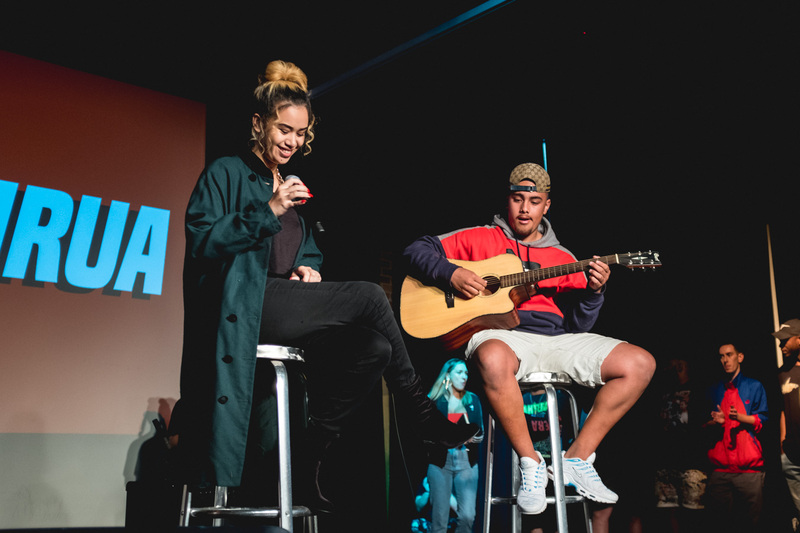 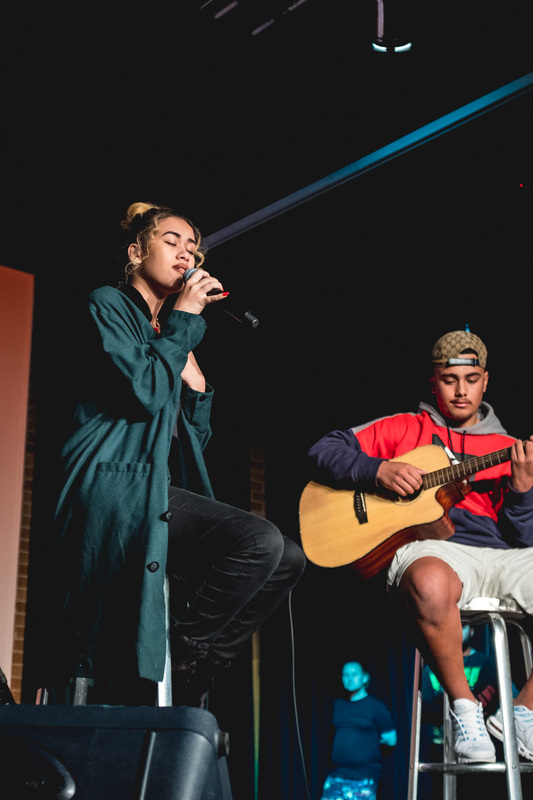 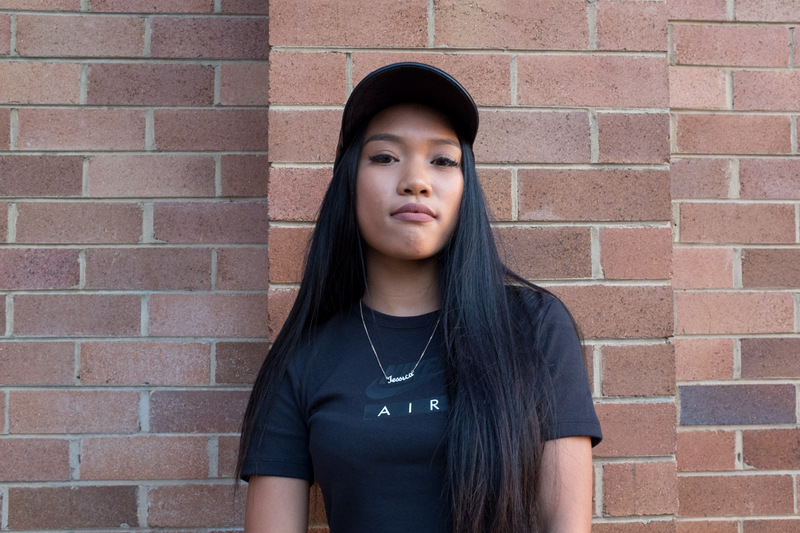 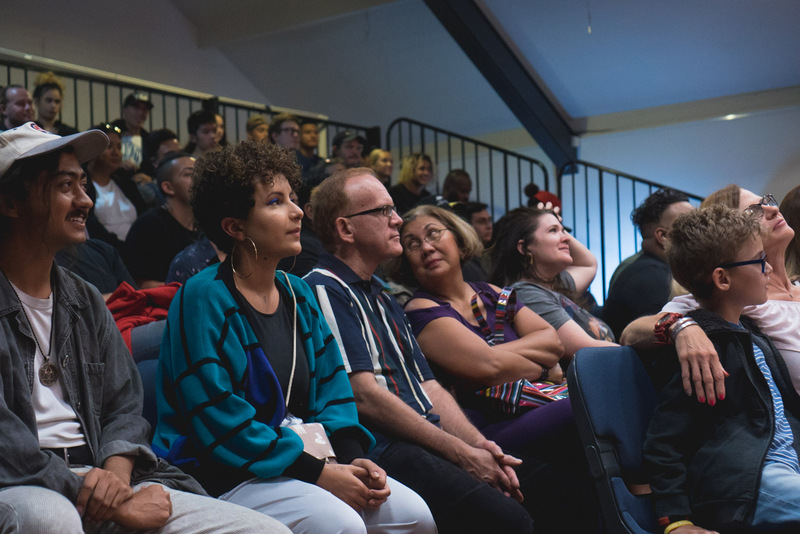 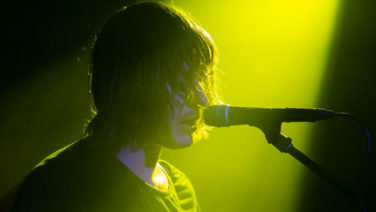 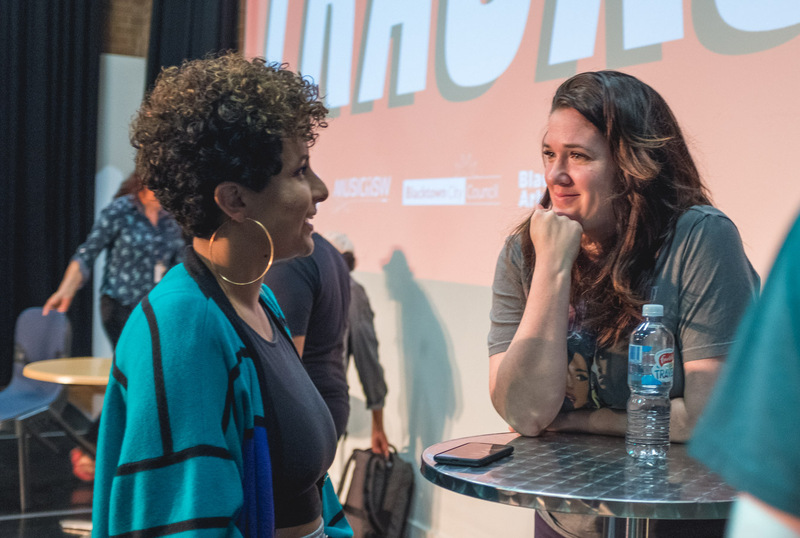 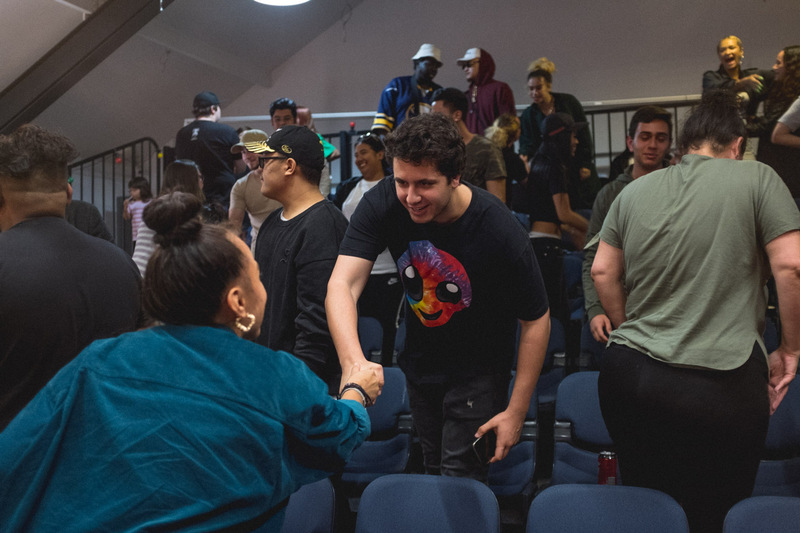 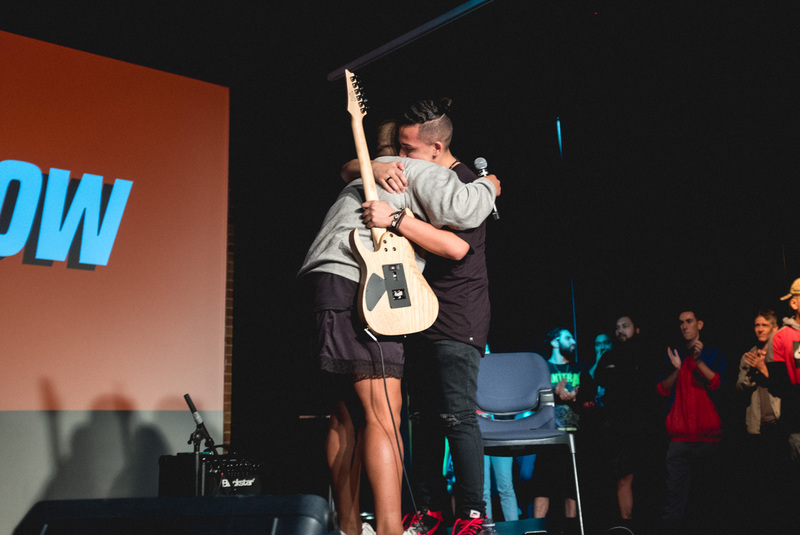 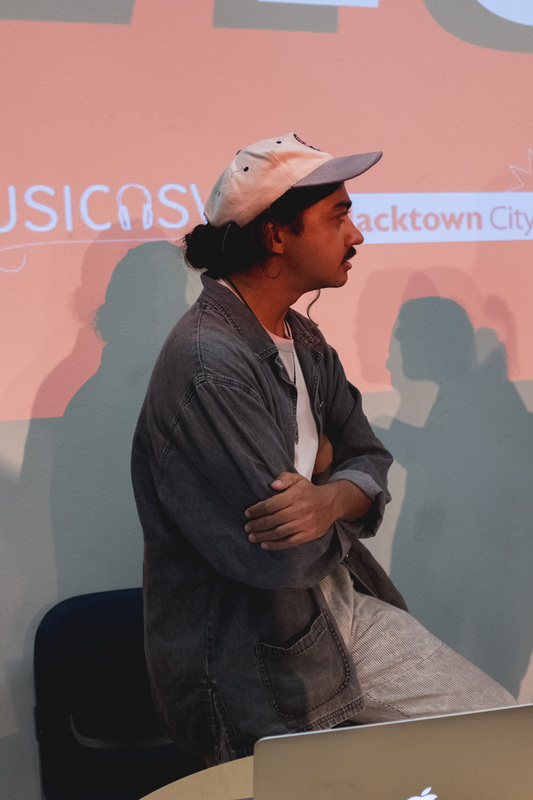 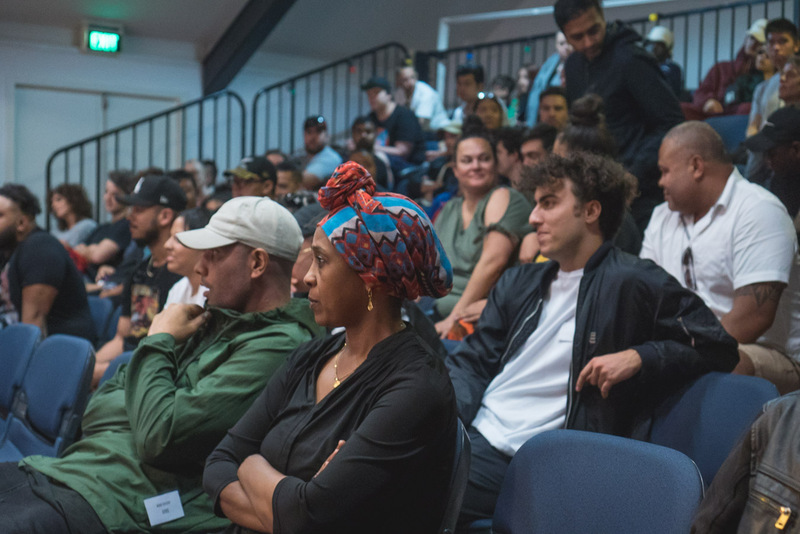 Highlighting emerging musicians in Western Sydney and providing support in accessing the music industry, the afternoon featured live sets and plenty of learning. 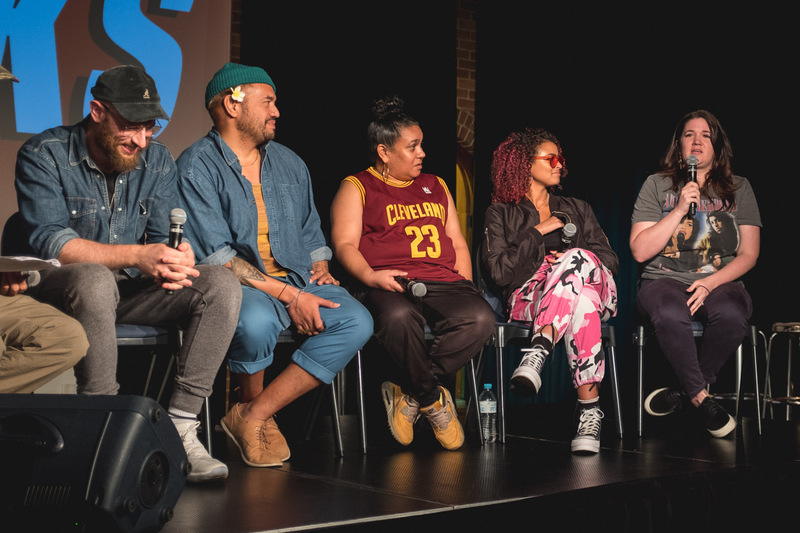 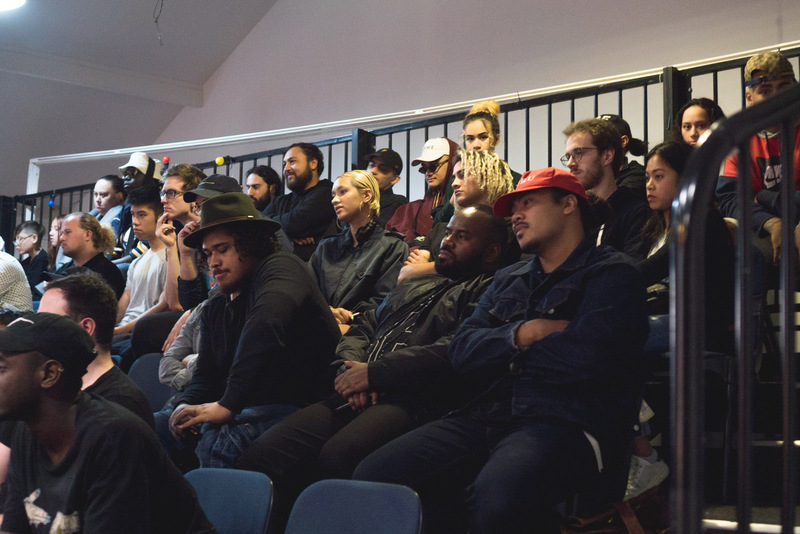 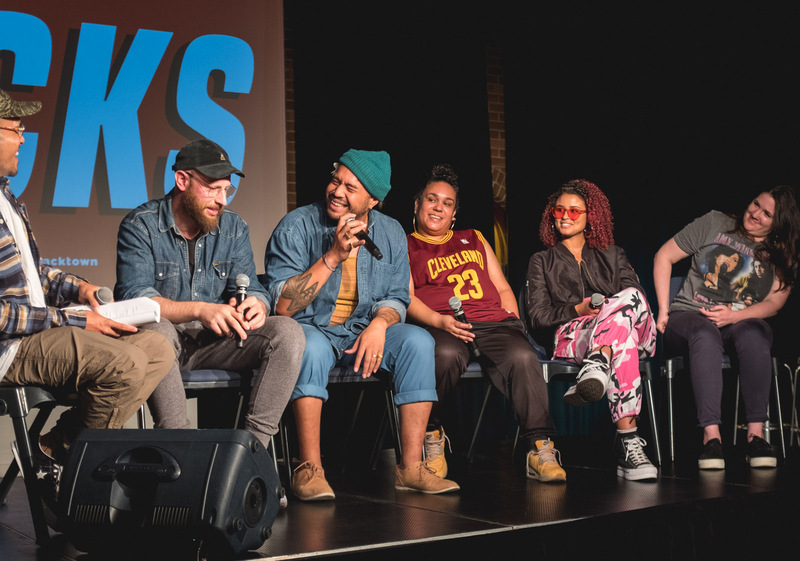 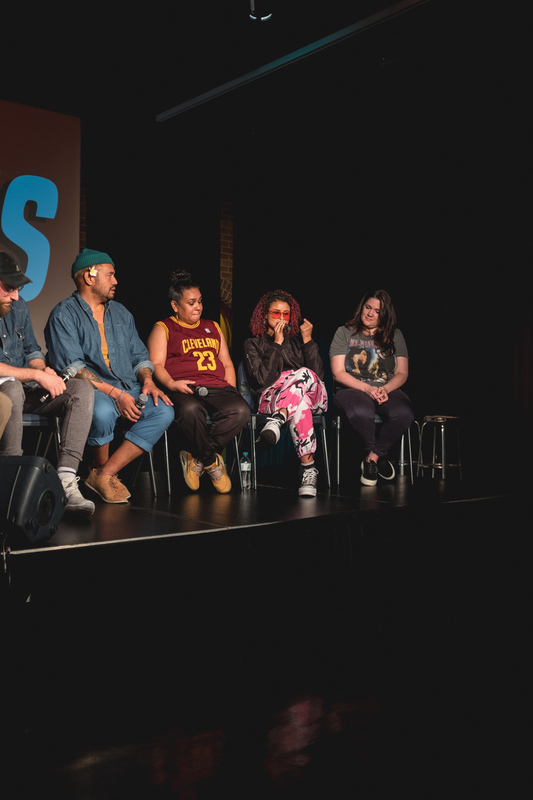 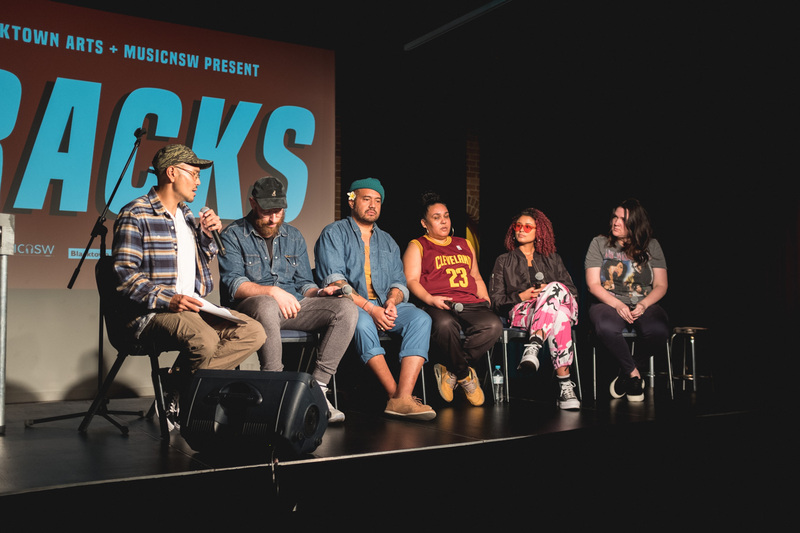 Huge thanks to Hau Latukefu (Forever Ever Records), Ren Won (Koori Radio), Thandi Phoenix (Universal), Jessica Krishnaswamy (BBE & FOMO), Adam Rudy Udovich (Teenagers in Tokyo), Solo Tohi (Producer), Gabe Gasparinatos (Videographer) & Christopher Kev Au (Life Without Andy) for sharing stacks of knowledge. 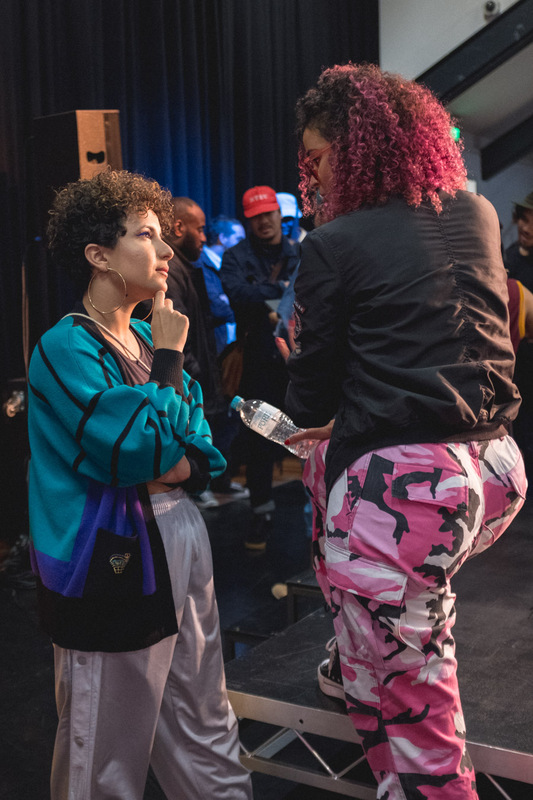 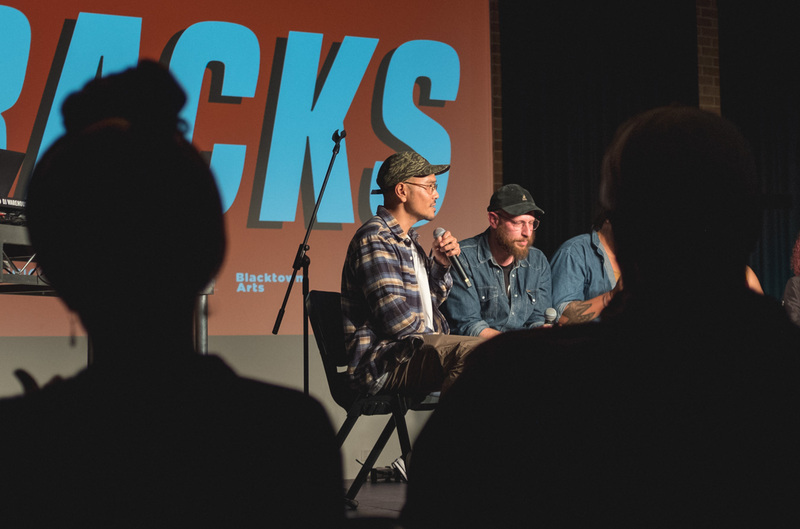 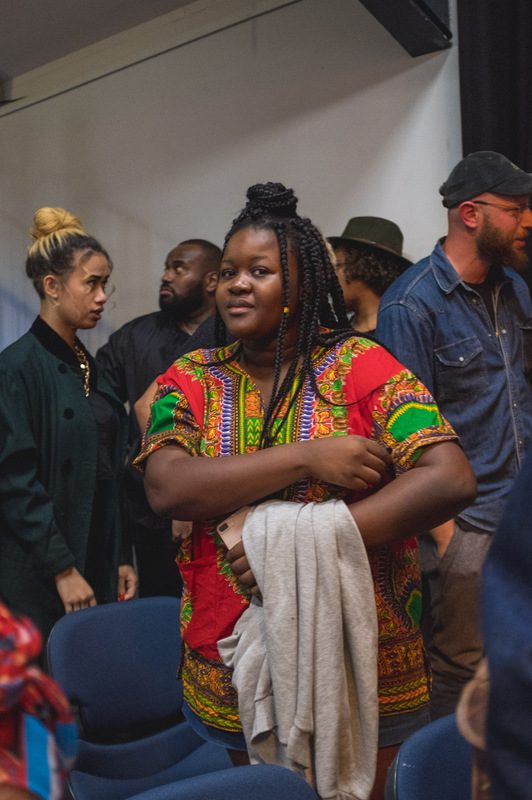 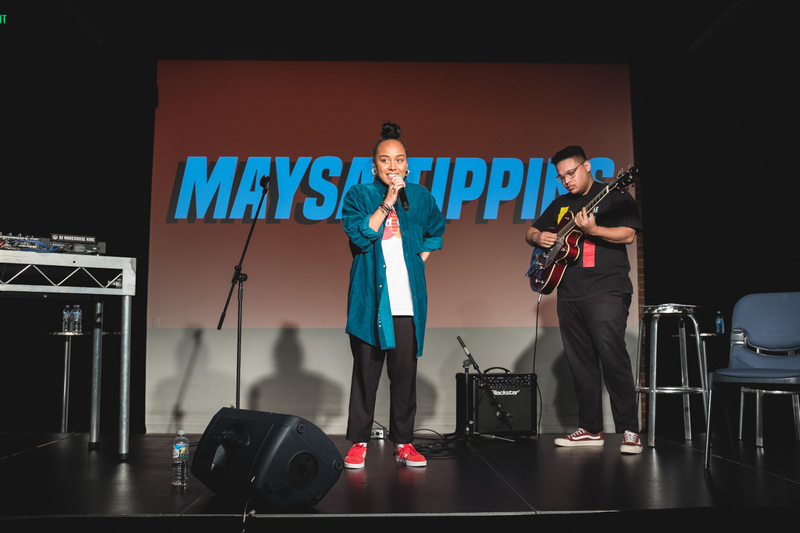 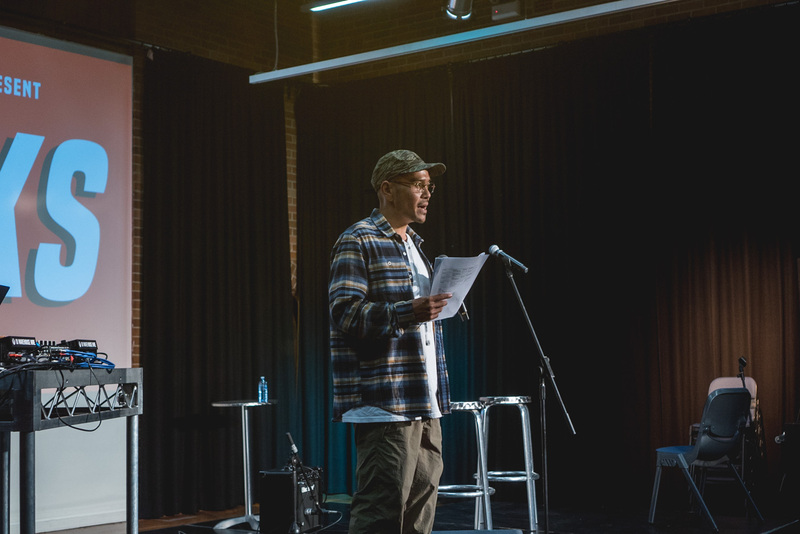 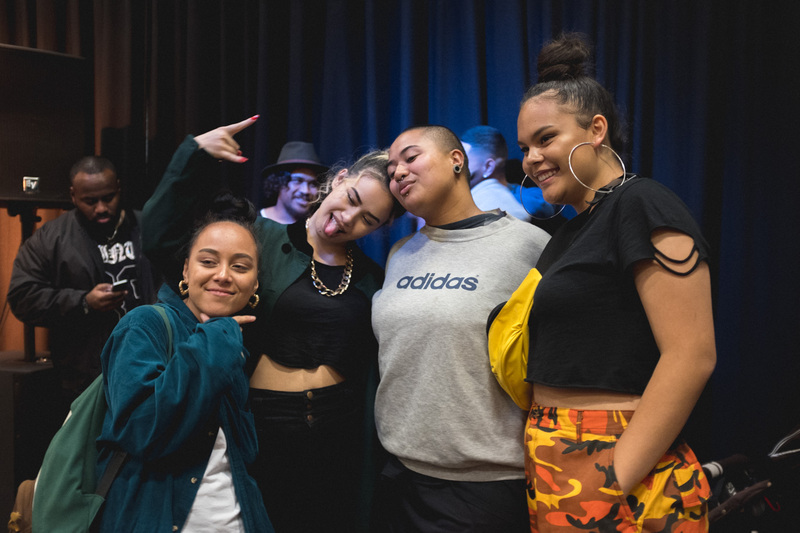 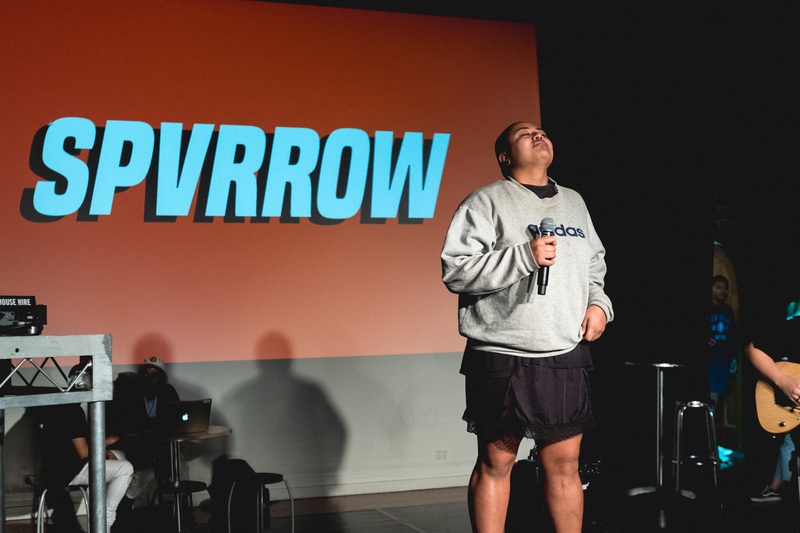 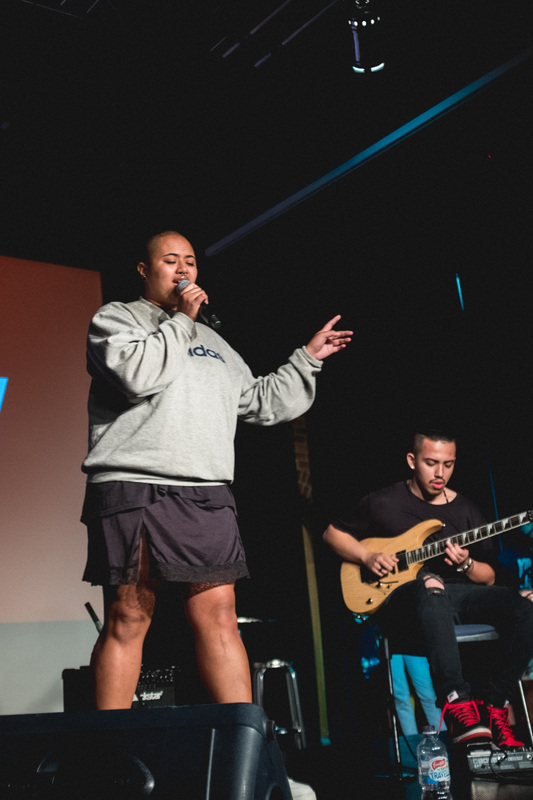 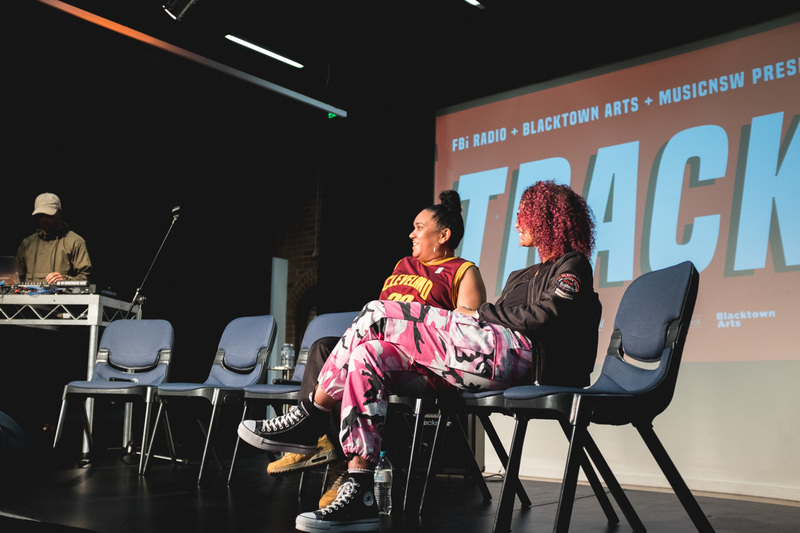 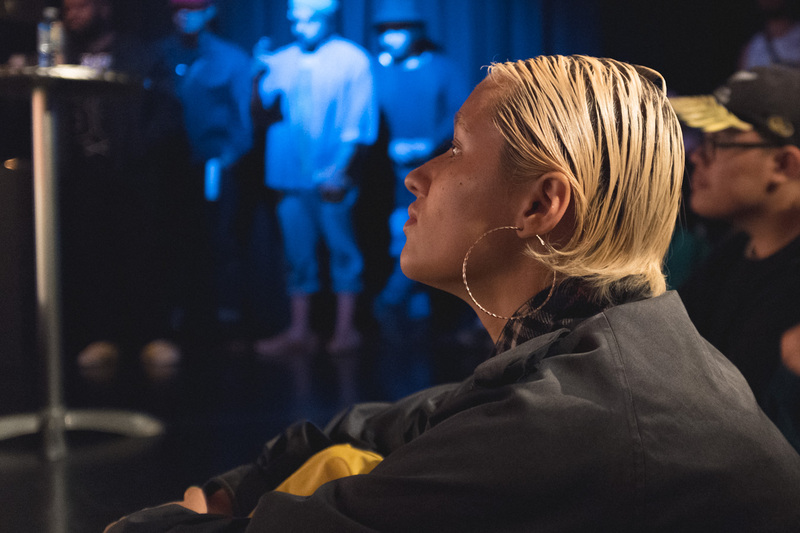 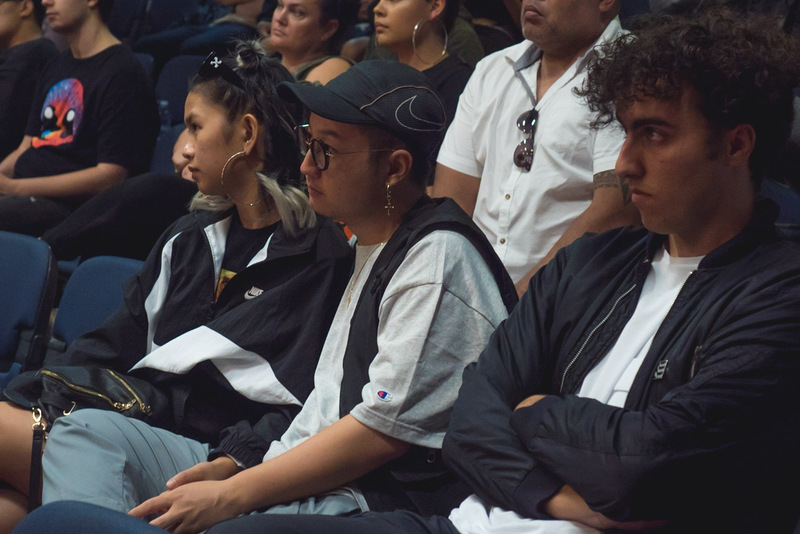 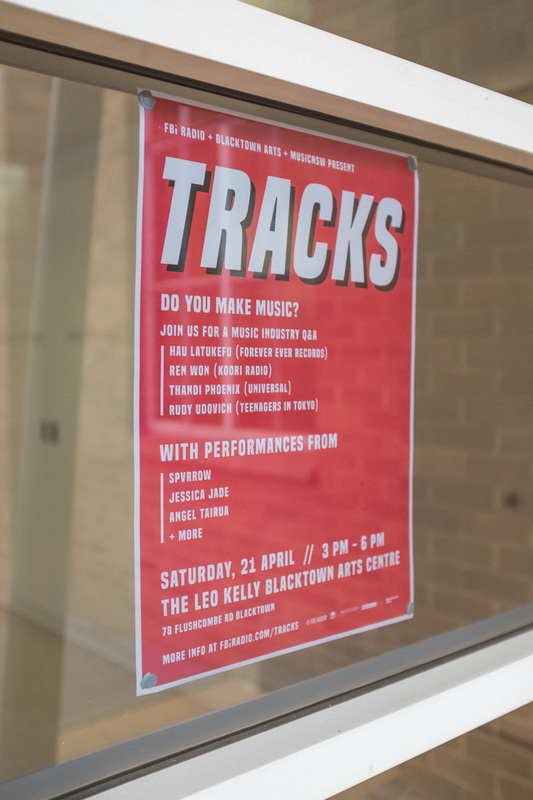 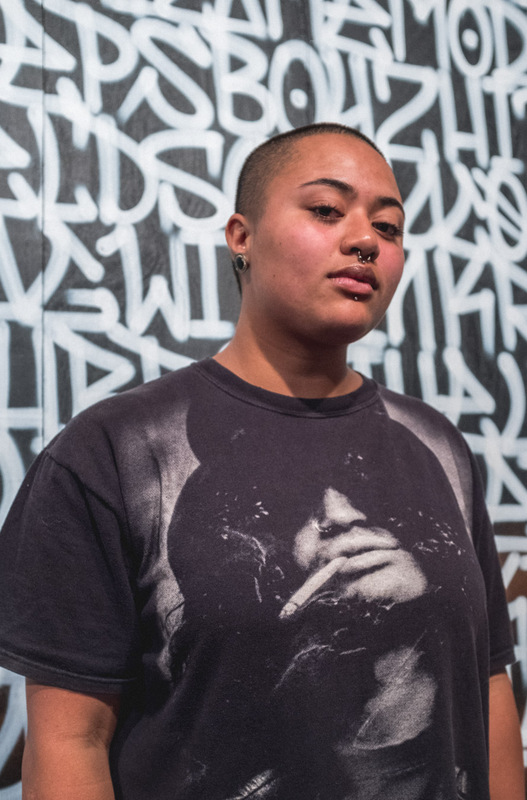 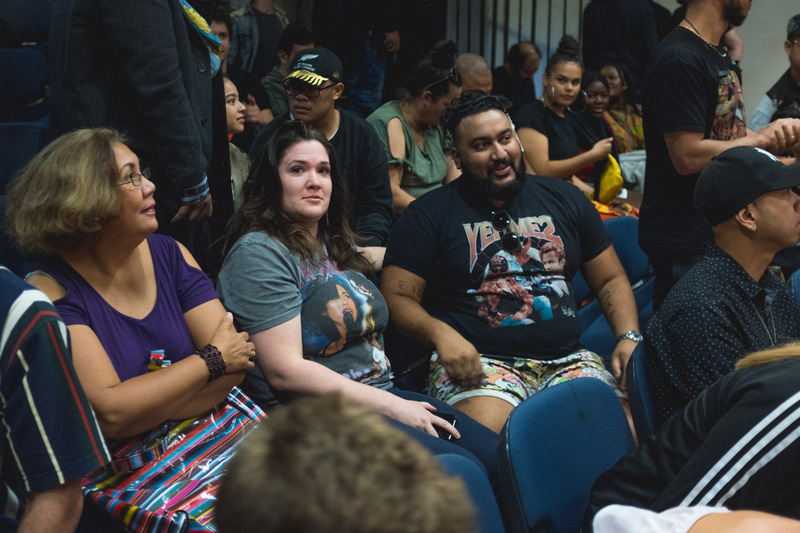 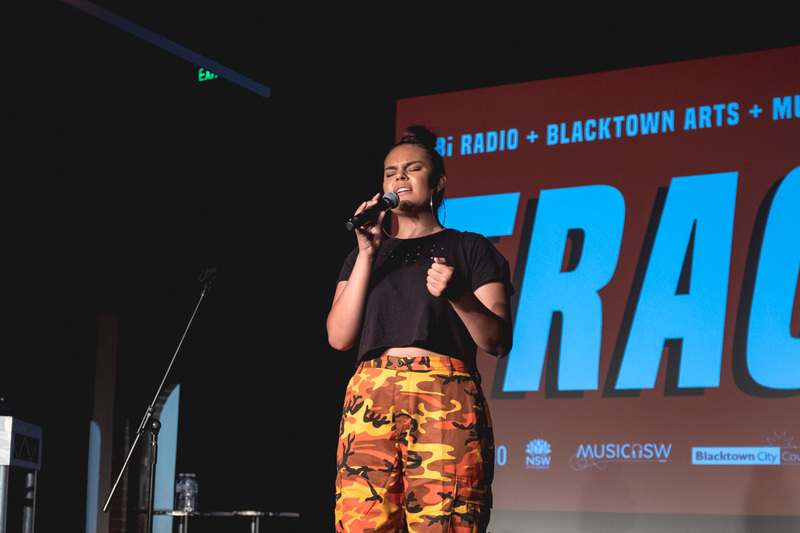 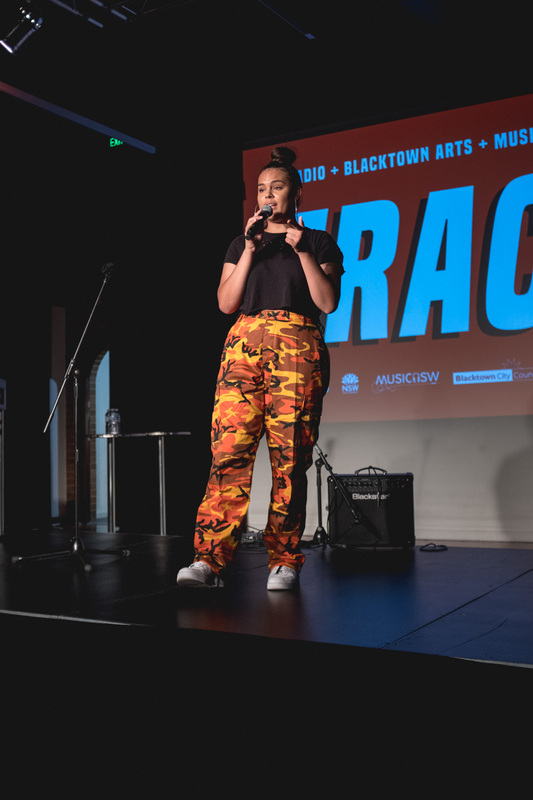 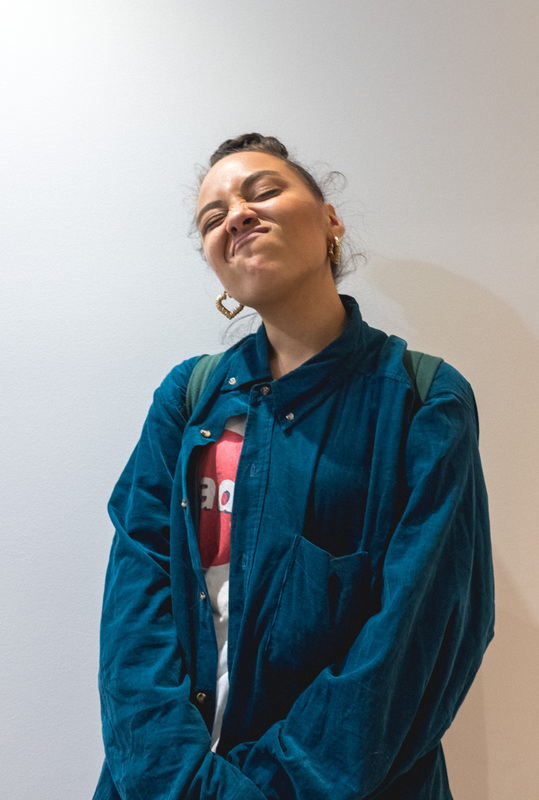 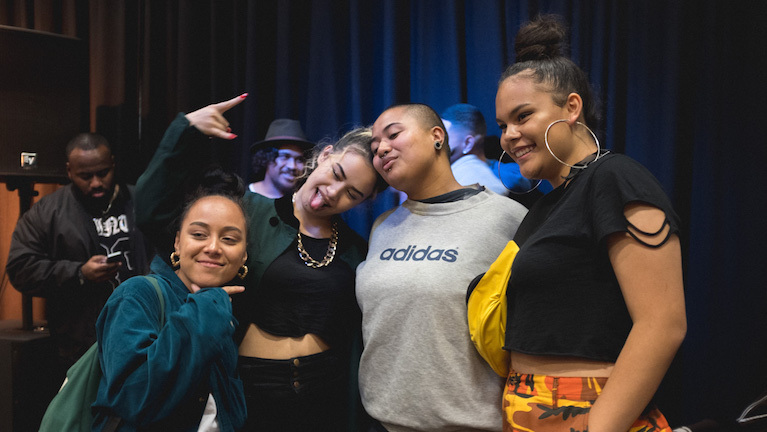 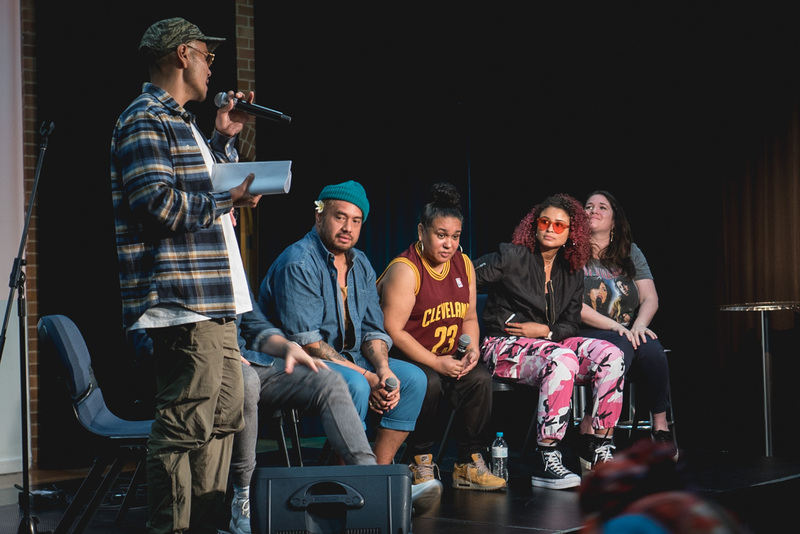 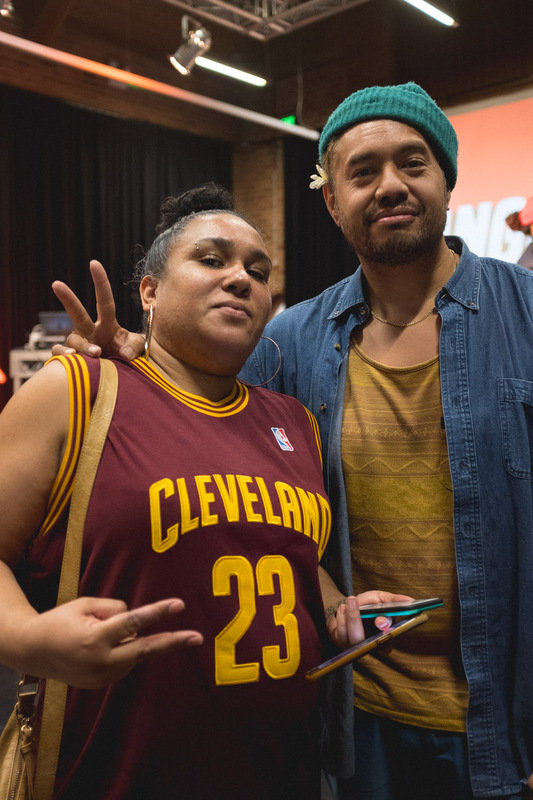 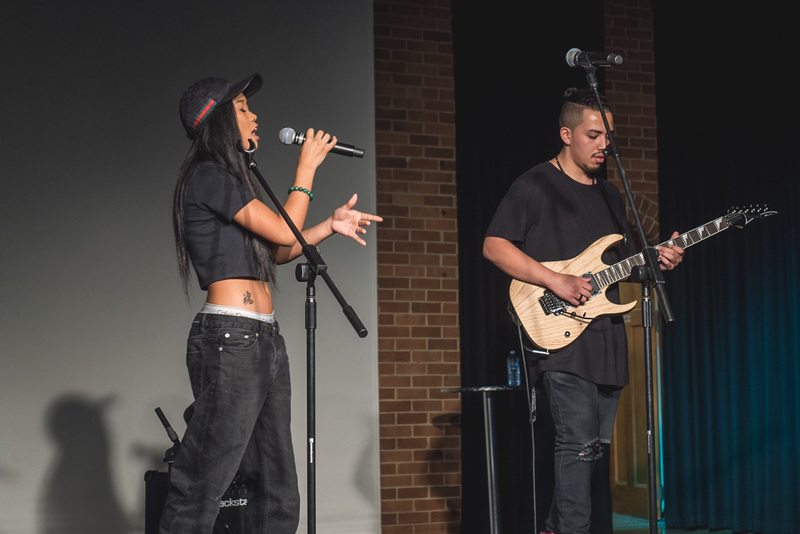 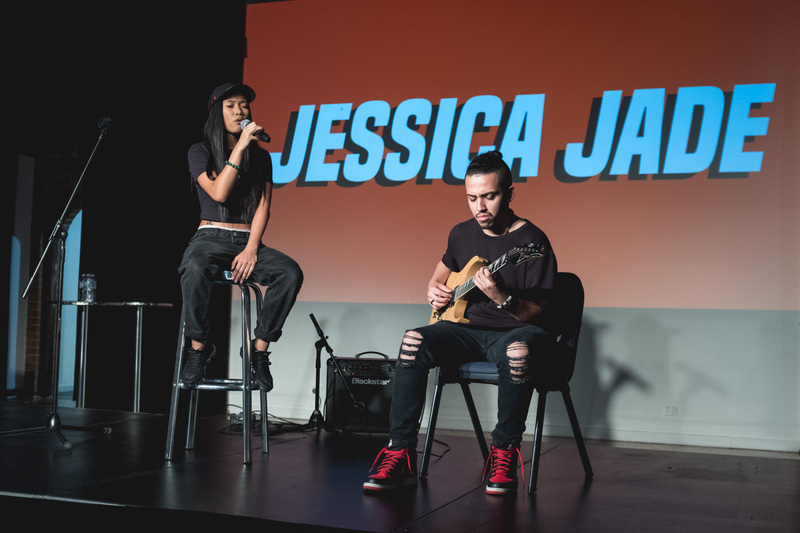 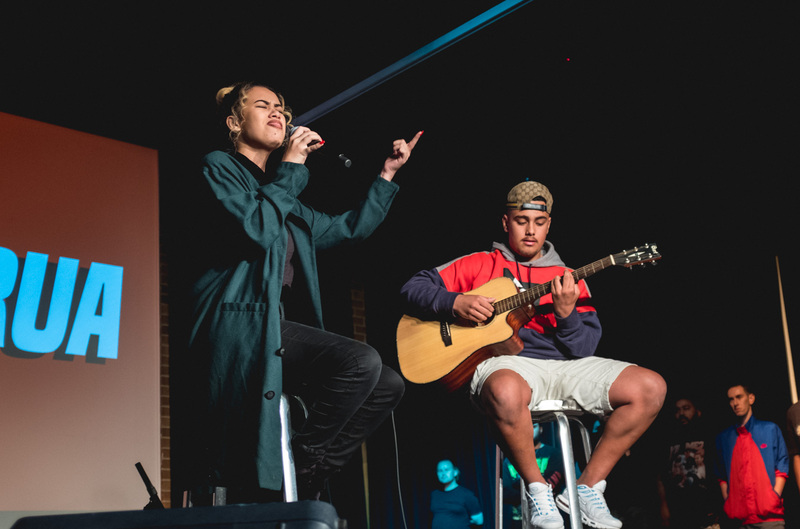 See what went down at The Leo Kelly Blacktown Arts Centre, including fire live sets from Spvrrow, Angel Tairua, Mi’Kaisha, Jessica Jade and Maysa Tippins. 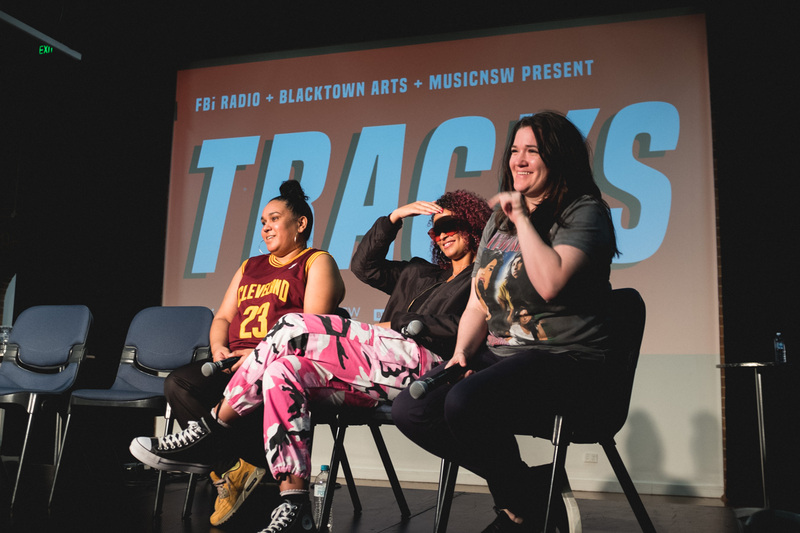 FBi Radio Presents Tracks | 21.04.18 | Photos by Catherine Tsang. 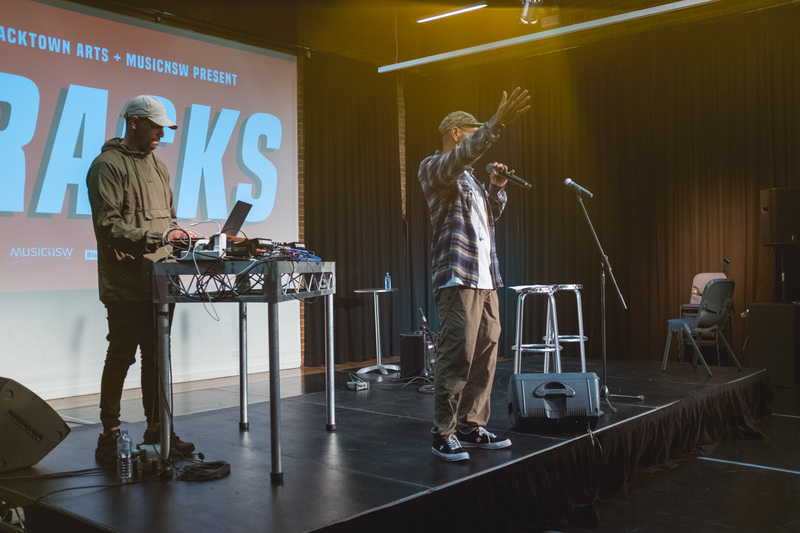 Peep the first two instalments of Tracks here and here ft B Wise, Lil Spacely and more.